Safaricom M-PESA is a Splynx add-on which allows to pay via Safaricom. API domain - URL of your Splynx server. 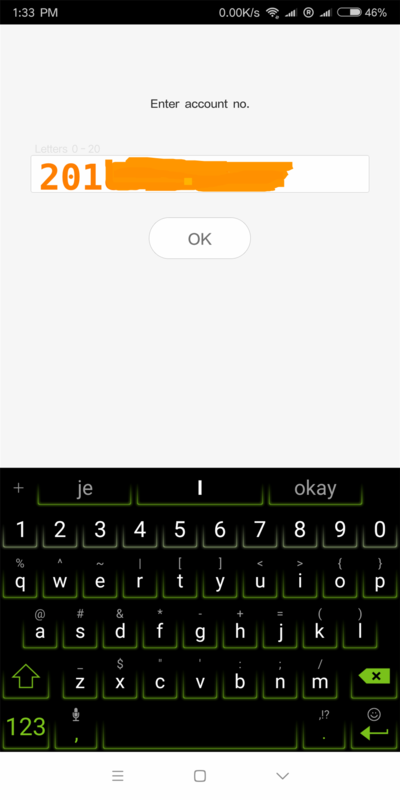 API key, API secret - default values. You can change them only if you know what you are doing. Consumer Key, Consumer Secret, Short code - you should register your M-PESA account. After registration you can get these values from MPESA. Splynx url - URL of your Splynx server. Payment method ID - add-on payments will be made with this payment method Search customer by - what will be used to search for the customer in Splynx (during payment). Login, M-PESA Phone or BillRefnumber. Check Debt amount - if enabled and the customer's deposit is less than 0, the payment amount must be equal to or larger than the customer's debt. Minimum payment amount - the payment amount must be larger than this value. Convert received funds to USD - convert received payment from Kenyan shilling to USD. Enable if you use USD in Splynx. USD to KES exchange rate - internal Splynx exchange rate. Bank statements group - Group bank statements (Config / Finance / Bank Statements / History) monthly or daily. In this example customer pays via SIM menu. Account no. – this value will be sent to Splynx and depending on what is chosen in Config / Integrations / Modules list / Splynx Safaricom M-PESA / Search customer by, customer will be found. Kindly note that currently Splynx supports only paybill option as the Payment option and does not support a Till Number. 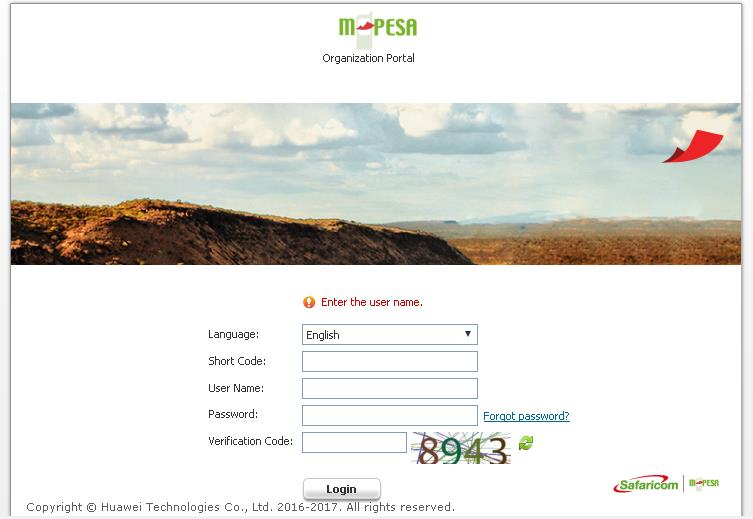 This is the official M-Pesa Portal that is used to host your application. Sign up to the Portal. You need to register an account either as an individual or as a company. An account activation link is sent to the email, used to create the account; this link expires in 24 hours. Sandbox is a testing environment. 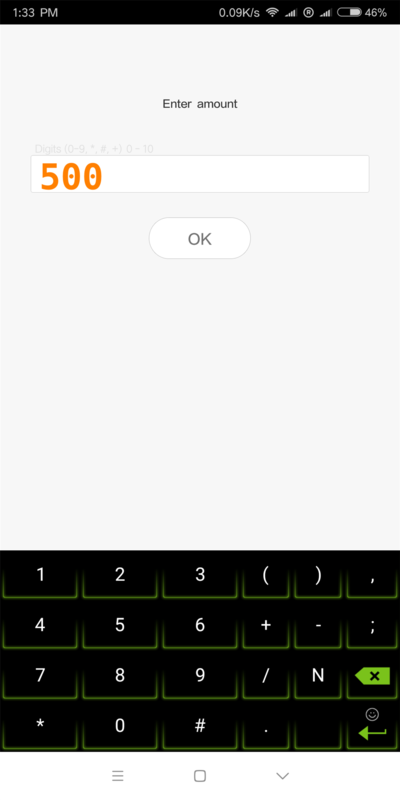 You can use it to test your app before going to production. 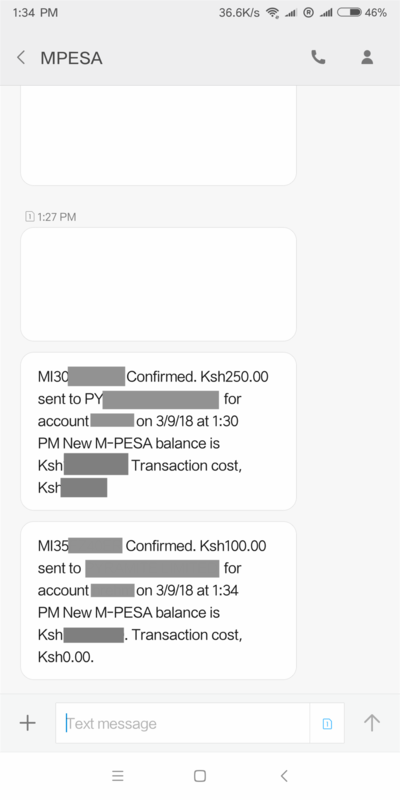 Splynx Safaricom M-PESA add-on uses a C2B API. Documentation gives a brief description how to test this C2B API. 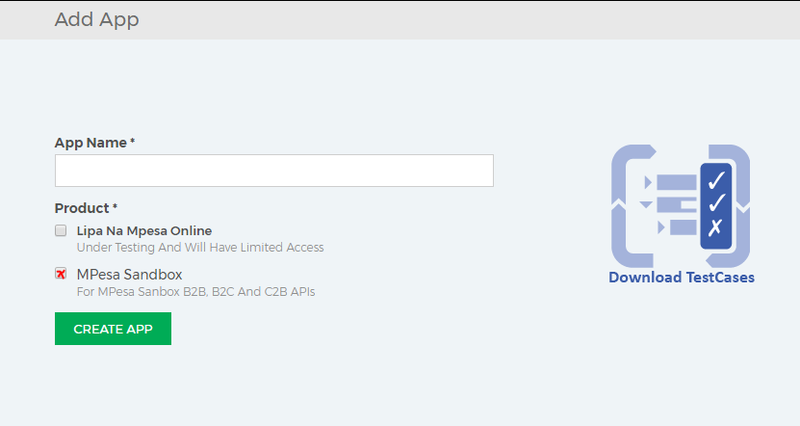 Create an app by adding app name and select product (C2B). 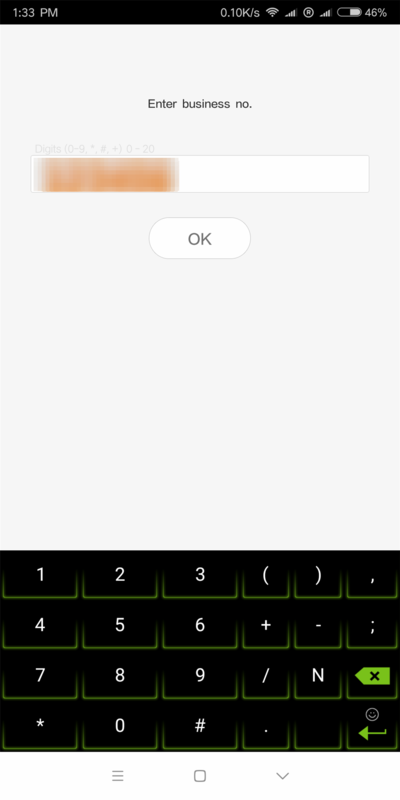 Keys – Splynx add-on requires a Consumer key and secret from this tab. 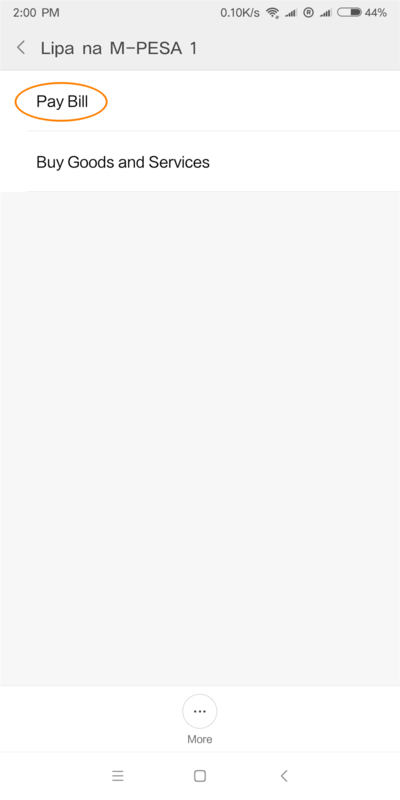 Products – Shows the approval status of your application API products. Details – The details tab gives you a summary of your app and the terms and conditions. 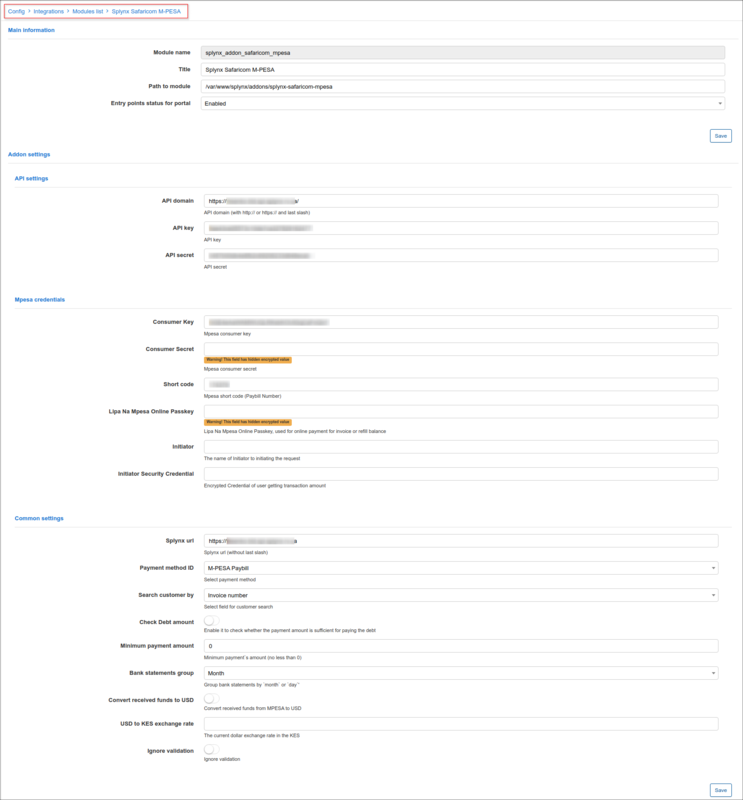 The sandbox app is just used to test API calls, made for each different scenario. 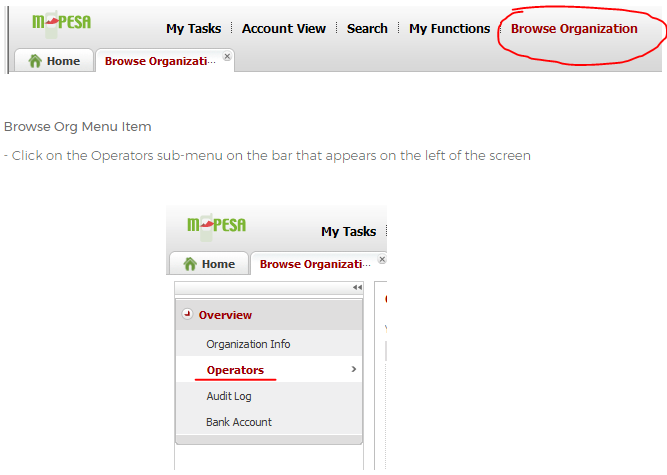 Test results are put into testcase documents, which are excel documents that can be downloaded from the M-PESA portal. This step involves moving your application into production. 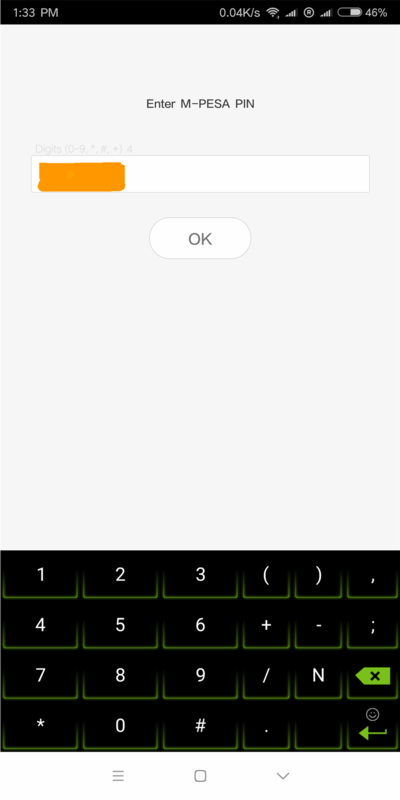 After the going on process, a new app is created with new credentials. We use these live credentials to configure the M-PESA add-on in Splynx. Kindly note that after going live and configuring the Module, Splynx registers your callback URLs automatically. 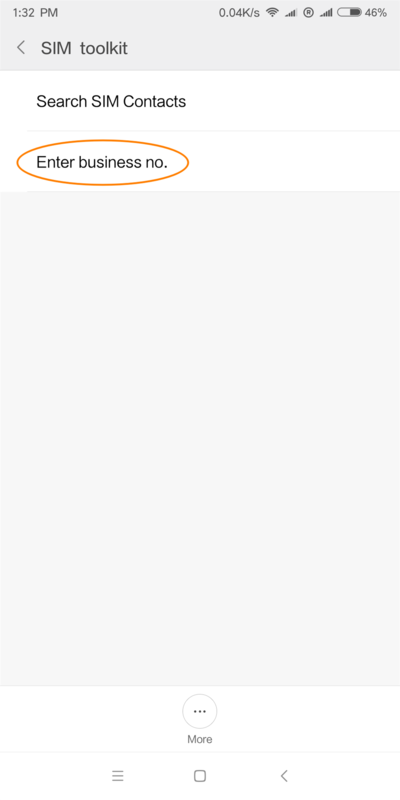 Test cases results – this is an excel document with results from your test scenarios. Shortcode – This is the Paybill number you are using. Business Admin/business manager – These are admin users, with Business Administrator or Business Manager roles on the M-PESA portal. You can't access this portal without certificate. External Validation is disabled by default; this means that M-Pesa is incharge of validating all payments requests to your Paybill. 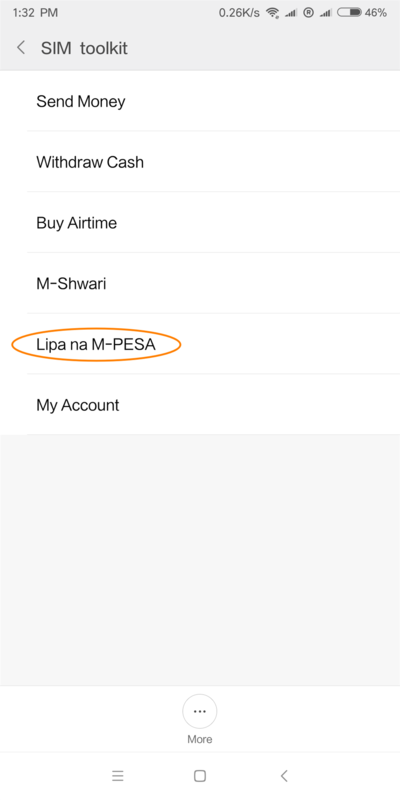 M-Pesa servers will accept any payments request, as long as the MSISDN (phone number) is allowed to use M-Pesa services. This means that no transaction details are sent to the Splynx server. To enable external Validation, you are required to send an Email letter to M-PESABusiness@Safaricom.co.ke The email should be sent from the email address used to create an account at the Daraja Portal. One is required to send an email to M-Pesa support requesting creation of a System admin. The Email should be in form of a scanned letter on the company letter head, signed by two signatories and bearing the organization stamp. Also attach the administrator’s scanned ID copy on both sides. This is Email is also sent to M-PESABusiness@Safaricom.co.ke. After URL registration, it’s important to note that you cannot re-register new ones without deleting the previous. Since there is no API to delete callback URLs, you are required to write an official letter to M-PESA support team requesting them to delete the URLs. Old URLs you want to delete. The new URLs you need to register. Any request made to M-Pesa support team should be sent via the email used in the Paybill application process. M-Pesa will not take into action any request sent to them without verifying ownership of the Paybill Number. Every Email sent must include the Paybill Number and Organization Name as registered during application.